Walt Disney World's Hollywood Studios is in the process of undergoing a facelift and, what has the potential to be, some pretty big renovations. Here's what I would like to see at an updated Hollywood Studios. It's me again. . .one of your biggest fans. 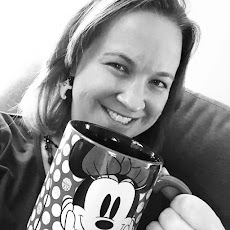 I love all that you have to offer and can't wait to see what creative ideas you have in store for updates and improvements to Hollywood Studios. With that said, here are a few ideas from this mom of two young boys as to what I'd like to see take place in the park. 1. More Pixar Please! - Toy Story is one of my 3 year olds favorites and Buzz Lightyear is certainly more than a toy around here. . .he's like a part of the family. However, I feel that Pixar Place can and should be expanded to highlight some other great movies. The Incredibles, Cars, Planes, etc. are all fantastic movies with a large following. Adding more attractions themed around these movies will certainly appeal to a lot of people and make my little ones smile a little bit more as they explore Pixar Place. My little Cars fan would love to see more of Radiator Springs! 2. 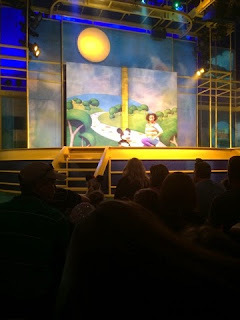 Disney Junior Expansion - In general, I feel that Walt Disney World can do a better job capitalizing on the popularity of Disney Junior. Living with a preschooler, I watch more than my fair share of Disney Junior and have grown just as fond of the characters as my son. We love Disney Junior - Live on Stage! and the Disney Junior Play 'n' Dine breakfast at Hollywood and Vine. It's also great to hear that Doc will be getting her own permanent meet and greet area like Jake and Sofia. But can we squeeze in a little more fun? Maybe a ride themed around one of the shows? Or how about a Mickey Mouse Clubhouse that kids can visit and explore? And don't forget new favorites like Miles from Tomorrowland! 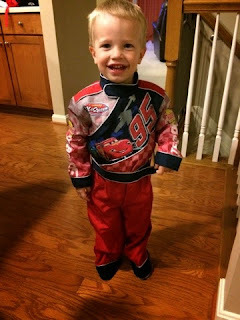 What preschooler doesn't love Disney Junior? 3. A Marvel Superhero Area - I know the Marvel / Disney relationship is relatively new, but what better way to continue the popularity of these comic book favorites and give young boys a way to meet an interact with their heroes. I'm thinking something along the lines of the Jedi Training Academy, but for kids that want to be Superheroes. Maybe a character breakfast to get to meet Captain America and the Incredible Hulk? As a mom of two boys, you can see where my interests lie. Hollywood Studios has done an amazing job of capturing "old" Hollywood over the years - how about celebrating some new classics while continuing to celebrate the magic of Disney in the movies?